/Questions: Does Daniel prophesy the future? Meaning of 1 Cor 11? What about Calvinism? What about falling away? Note; Each of four questions is followed by an answer, so there are four separate Q & As below. I noticed on your power point concerning prophesy that when talking about Daniel’s vision of four beasts you referred to ancient kingdoms I thought this vision referred to the end times or does it have a double meaning? The prophecies in Daniel, with the lone exception of Daniel 12, are of events in the Near East which occurred between the time of Daniel and the end of the Roman Empire. To be specific, Daniel 2 is about the four kingdoms; Babylon, Persia/Media, Greece and Rome. It ends with the fall of Western Rome in AD 476 and the end of Eastern Rome (Byzantium) in the fifteenth century. Daniel 7 is a prophecy of the same four empires (four beasts are the four parts of the statue in Daniel 2), but it primarily focuses in on the fourth beast: Rome. 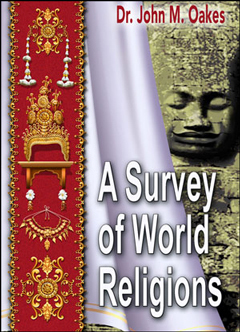 It is a prophecy of the persecution of the church by Rome, focusing on that of Domitian who died in AD 91. The ram and the goat of Daniel 8 are Persia/Media and Greece. 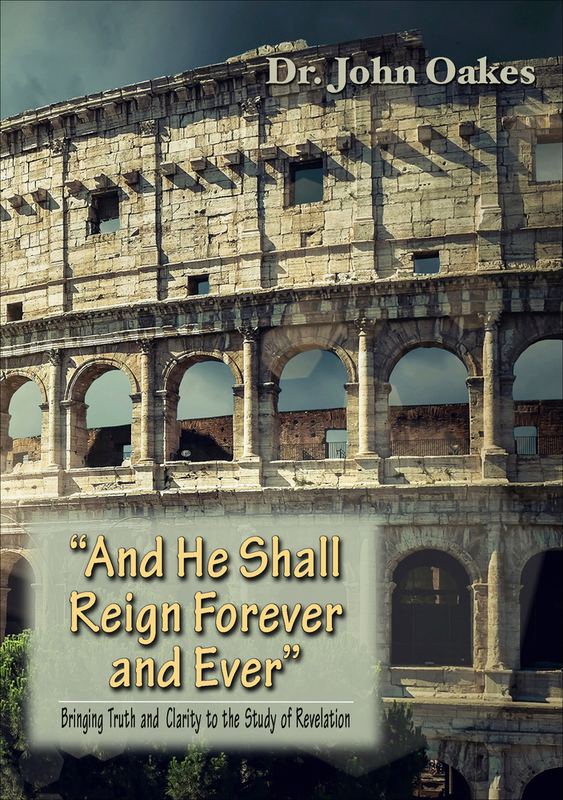 This prophecy focuses in on Antiochus Epiphanes who ruled until 164 BC. Daniel 11 is about the Seleucid Empire (the kings of the North) and the Ptolemaic Empire (the kings of the South). It especially focuses in on Antiochus Epiphanes and his persecutions against the Jews in 167-164 BC. There is no doubt that this is the subject of this prophecy. In fact, the historical details match spectacularly well. There is no doubt whatsoever that these prophecies were fulfilled in the past. Daniel 11:36f is a prophecy of the end of the Ptolemies. It is about the Battle of Actium and its aftermath. This happened in 31BC. No, these prophecies are not of end times. I know that many Bible teachers like to say that it is about end times, but outside of Daniel 12, these prophecies are of events of the past. If they have a double meaning, including something from the future, there is no indication in the text. Such speculative things are best left to speculation. Thoughts that the ten toes of Daniel 2 are some such countries in the Middle East is nonsense. You bring up one of the most controversial and difficult passages in the entire New Testament. Scholars debate the context and the application of this verse. Let me give you the big picture and you can do what you like from there. To do this, I am copying and pasting a Q & A already posted at my web site. You should know that 1 Corintians 11:10 is considered by many one of the three or four most difficult passages in the New Testament to interpret. Many explanations have been given. It is difficult to say for sure what is the absolutely correct interpretation of this verse. Some interpret this passage to be saying that, literally, women ought to have a head covering when they pray. It is worth bearing in mind that in fact the Greek mentions a veil, not a hat. Relatively few take the position today that Paul is commanding all women in all times to wear a veil while praying. The subject of the passage is submission. Go back to 11:3 to see that this is the subject. The Father is the head of the Son is the head of man is the head of woman. Therefor, women ought to have a particularly respectful and submissive attitude when they pray. This seems to be the point. Having said in 11:10 that women ought to be in a particularly submissive attitude in prayer, Paul continues in 11:11 to say that men and women are ultimately equal to one another. So, I do not believe this passage implies women must have a veil on their heads when they pray, but that they ought to recognize their submission to their husbands when they pray. The part about the angels is difficult to understand. One explanation is that if women are not in submission, this causes temptation for the angels to reject their submissive position. In other words, of Christians do not accept the position given to them by God then the angels may be more tempted to rebel. Let me add: The passage is not about value or importance or who is better than another. It is about submission. Jesus the Son is in submission to the Father, yet he is equal to the father. but on God’s mercy." (Romans 9:16) So therefore are we out of the picture? Freewill and God’s sovereignty intertwine? Wow! 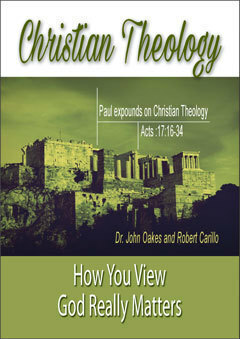 I really wish you had been part of our Christian Theology class we just finished here in San Diego. Actually, you can get a copy of the class–especially class number six–where I discuss the theology of predestination and free choice. It is available in the "store" at my web site. 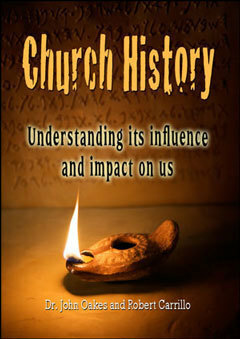 The power point and outline used for this class are also available in the power point section of the site in the class on Christian Theology. Let me summarize. Yes, God gives us free will and yes, God is sovereign. God is big enough to both be sovereign and to give us free will. It was God’s sovereign choice to give us freedom to choose to love him or to not love him. In the context of Romans 9, Paul is dealing with Jews who would fault God for offering salvation to the Gentiles. He is saying to these selfish Jews, "If I want to offer the same salvation to the Gentiles, who are you to tell me no?" God is sovereign and he can do what he likes, but he is also love and love gives choices. God may have hardened Pharao’s heart, but that was for a very specific purpose: to create a foreshadow of the salvation we have in Jesus. As Moses, the prefigure of the Messiah set Israel free, so Jesus sets us free. In fact, God did not hesitate to cause Judas to do what he did because anything which relates to Jesus dying on the cross, God was more than ready to step into history to bring about his will. God can do whatever he wants, and we have no right to question him. This is certainly taught in the Bible. God has predestined ALL for salvation, but in his sovereign will he has given all of us the ability to choose. God knows ahead of time what we will do, but he does not determine it. We decide. This may not be "logical" to human thinking, but God is much bigger than our logic. Yes, a limited sort of predestination is found in the scripture. God predestined the circumstances which brought Jesus to the world to save us from our sin. As a general rule, God allows his creation to work and only intervenes for a specific reason. Human reason struggles with a sovereign God and free will, but clearly both are taught by the Bible. It is not because the Bible contradicts itself, but because we limited human beings find it hard to grasp how both can be true. Calvin, Augustine, Zwingli and friends are flat wrong. We are not guilty of the sin of Adam and we are not predestined for hell. This is a terrible teaching. It does great disservice to the God who, by definition, is love. God predestines all for salvation, but not all God has predestined choose to accept this offer, despite that the offer still stands so long as we are alive. Predestination is biblical but Calvinism is not. the passages out of context so that is why I am asking you. Christ he/she can no longer be forgiven? What are your thoughts on this? What sins if any are unforgivable? All of Jesus’ sayings need to be taken in their context. Blaspheming the Holy Spirit, insulting the Spirit, willfully continuing in sin, falling away, a dog returning to its vomit, speaking against the Holy Spirit, the unforgivable sin…. all refer to the same thing. Bottom line, once we are saved, if we insult the Holy Spirit to a sufficient extent, he will leave us. Such a departure is irreversible. Hebrews 10:26-31 describes this as a continuing and willful sin. Other passages may not describe it this way, but the entire scripture is inspired. In order to fully grasp a Bible teaching on a topic it is wise to pull together all passages on that topic. If I join the passages in Matthew, 1 Peter, Hebrews and elsewhere, I get the sense that is is not easy to "fall away." God is very patient. Blaspheming the Holy Spirit is not any one single sin which we commit, after which it is impossible to come back to repentance. Falling away, the unforgivable sin, etc…. are the end of a process by which the saved person comes to the point of rejecting the grace of God and willfully and deliberately, over a period of time, returning to a life of sin. At some point the Holy Spirit says good bye to this person. May this never happen to us. This is how I understand these passages. At first glance they may appear to be saying things quite different, but taken together, we get a fairly consistent picture of what it means to lose ones’ salvation. Regarding Old Testament prefigures and foreshadows: how much evidence is there that these things really happened (Abraham, Moses, etc)? Actually there are nine really good questions here. Lots of stuff! Power Point and outline on Christian Theology	Is it true that Genesis was written by four different competing groups and that it is very contradictory? What about the idea that it borrows from the Gilgamesh epic?